With help from the audio experts at Mighty Fine Productions, we are now able to show what's really possible with the new recording studio equipment in Studio A. 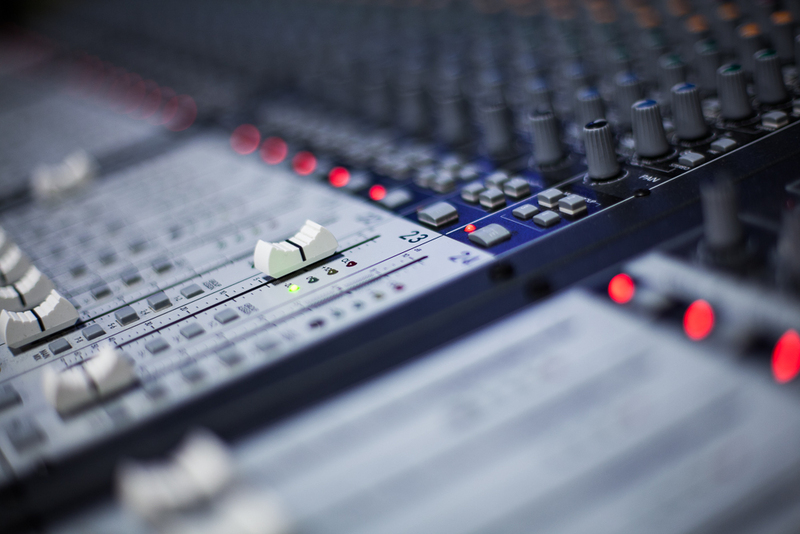 A new digital audio board, multi-track recording, and professional editing equipment installed by one of Denver’s best Audio Engineers, Colin Bricker. He transformed Denver Open Media’s studio into a state-of-the-art recording studio to match the same great HD video you've come to expect. Denver's music scene now has a whole new resource to make professional studio recording affordable and accessible to everyone. Rental start at $150/hour. See Studio Pricing for additional details. For additional information or questions, please email dom@openmediafoundation.org.